If you cross a gray line, eventually you'll cross a black line." Don't get caught in a hole". Here at MCSI we strive to implement the best practices of the IT industry. You name the issue and we will not stop until we find the solution. MCSI’s staff has the expertise and education to handle any technological issues. Since 1974, Minnesota Copy Systems has provided businesses and organizations like yours with technical solutions, including computers and computer systems. Thus, we decided it was time to change our name to reﬂect our total service oﬀerings. Minnesota Copy Systems is now Minnesota Computer Systems Inc., or MCSI. From our beginnings in copy/fax/print/scan, our company’s ability to serve customers through technology has expanded to such an extent that we can easily handle your business’s total technology needs—work station to corporate network. Get connected. Technologies to help you succeed are within your reach at Minnesota Computer Systems, Inc. (MCSI). And you don't have to know "geek" to use them! Investigate the accessible and affordable products and services we offer. You'll realize that MCSI is the perfect technology partner for your business, whatever your size, whatever your need-from single workstation to corporate network. Rental, Installation, Repairs, Backups, Updates, Maintenance, Protection, Recovery, House calls, OS repair, De-bugging, Diagnostics, Remote Help, Network Support, VPN Setup, Website design, Custom software. Be assured that we are up-to-the-minute with changes that affect you. We're so much more than a print and copy store. We evolve every day. Our staff is trained to provide solutions and be by your side in order to make your business grow. Our call response time is not more than 2 hours. We go over the top to make sure your systems are running quickly, effectively, and securely. Backed by a support staff of real people from the St. Cloud area, our IT Managed services are unbeatable in quality and price. We got you covered with supplies and technical support. Whatever your need, whatever the size of your company, we are here to help you work more efficiently and securely. We offer a wide range of products, from high-speed color MFPs to super-efficient black and white printers. We monitor your website 24/7 and we do our best to deliver 99.99% Uptime. Take control of your files anytime, anyplace. Are you worried for the time of the big disaster? 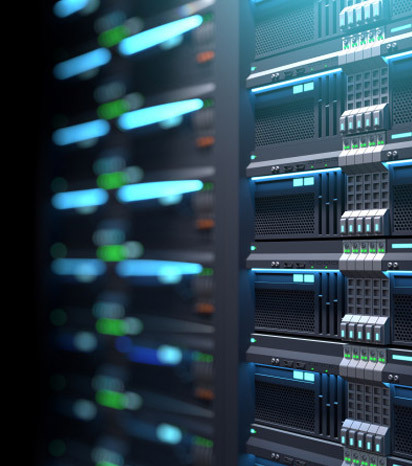 MCSI offers a private cloud backup system that warranties low downtime during recovery and access to your files on the cloud. Your business on the go with top of the line VoIP telephony systems. MCSI has telephony solutions that fit your budget and are tailored to your size and industry. Compare our VoIP phone system features and prices today! Keep your data private, we offer firewalls and security systems that do the job. 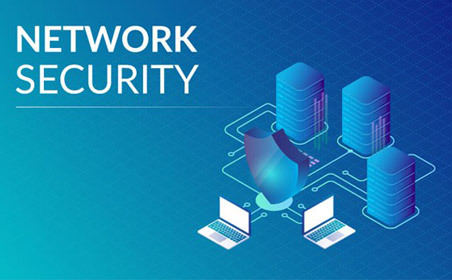 As threats to network security continue to proliferate, a growing number of organizations are turning to network security services from MCSI to better protect their data and their business. You need access to your business network from anywhere? Our commitment to you is to maintain the highest standards of privacy, while simultaneously providing the most solid, top speed VPN networks. There is no need to use several web design companies to design and host a website, we have it all. Establishing a web presence can take weeks or even months of researching different services such as; website designers, website hosting SEO experts and so on. We offer all these web design services and more.